This week we were scouring the racks at Seed Heritage and found some absolute beauties. We have nailed it down to our top three. 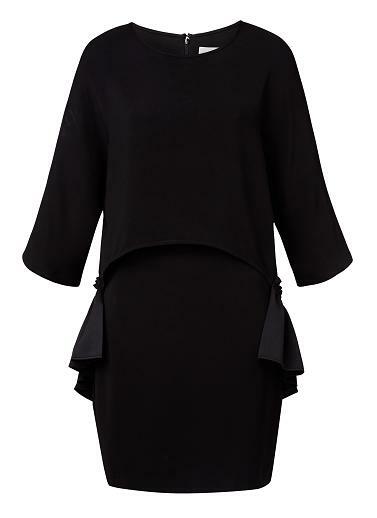 Cocoon Frill Dress – totally loving this dress, it is very cute and being black you will can and will wear it for all occasions. This dress will look like perfection with some strappy heels for an cocktail event, but will also look super cute with some flat lace up sandals on a nice warm night. 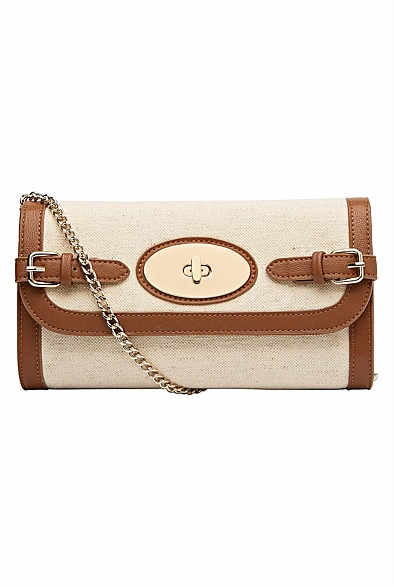 Just add a cute clutch, some earrings a cuff – and your off. Our next pick is also another dress, this one is a lot more casual but this dress will get a lot of wear over the summer months. 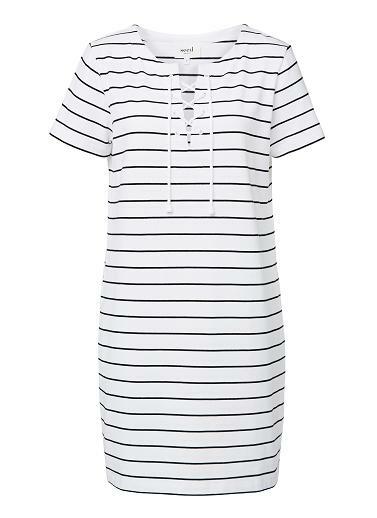 The lace up striped dress has a tie up front detail to add a little something extra.The tee shirt dress is on our wardrobe staple list meaning it is a “must have” for all. This style of dress is easy to wear and perfect for the beach, casual weekend running around and catch up’s. Wear it with sandals or a pair of havaianas, place a fedora on your head and your ready. 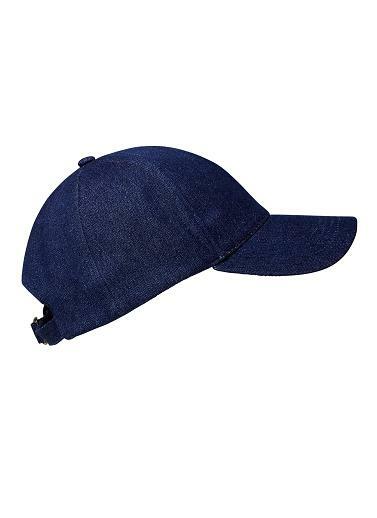 Next up we chose the Denim Cap – as I need a new one. I was after a leather cap, but came across this one and thought it would be much more practical and would go with more. It will be easy to sun smart and safe with this little beauty. 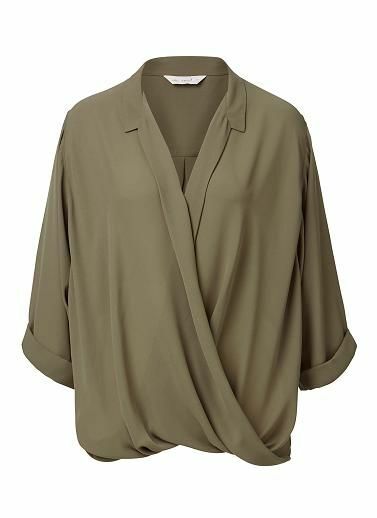 We are starting to see the olive & khaki greens in the shops leading up to Autumn. 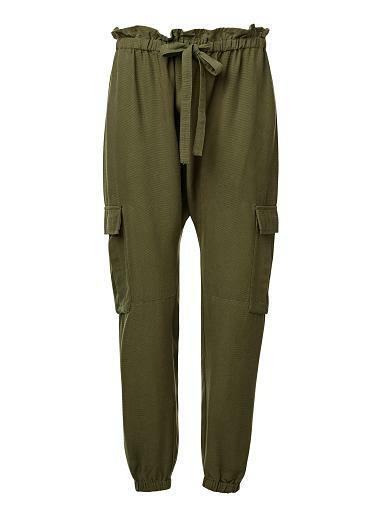 The military style is always on repeat and never really dates. So what ever pieces you already have or will buy are going to be value per wear. 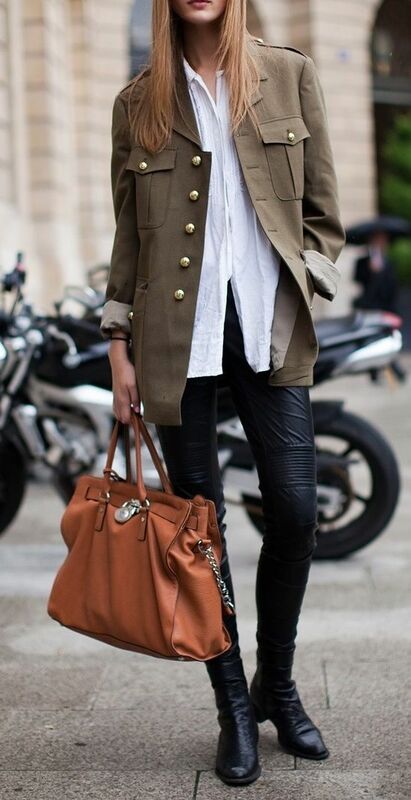 I have a khaki jacket that I bought from Witchery 4 winters ago, it will be seeing the daylight again real soon. This season we are going to see everything from silk shirts to distressed cotton & silk pants, as long as the faithful cargo pants & jackets. 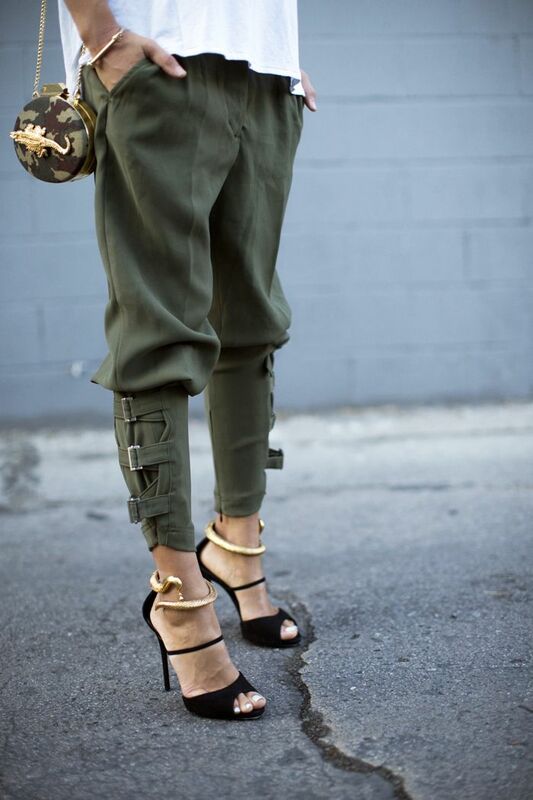 Golden tones in your accessories work well this the khaki & olive green as does black. 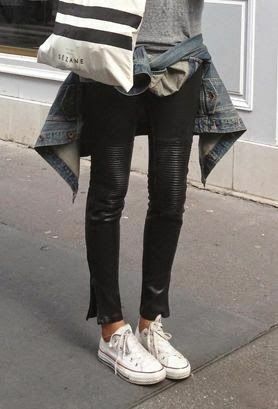 Usually a very masculine look, its nice to play on the accessories to soften the look up. The perfect shoe is any style in black, tan or a leopard print, which always looks HOT! So our wardrobe woes & outfit dilemmas are solved as there will be something for everyone for work and the weekend. There are so many options of wearing this feline enhanced pattern. 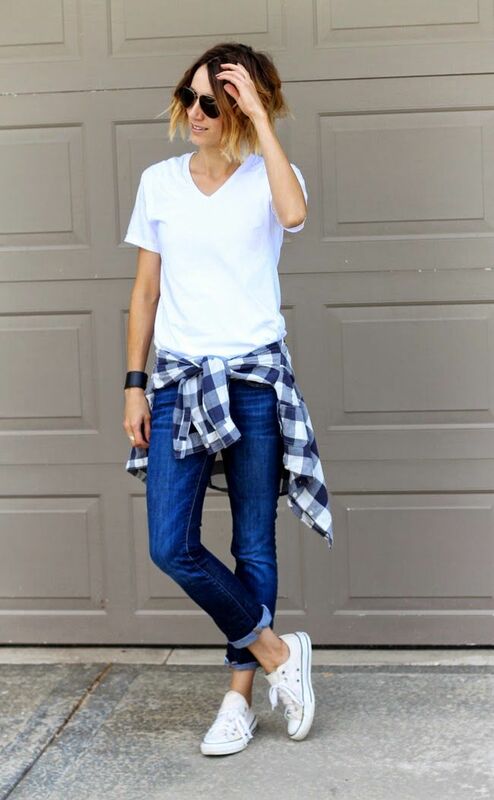 From throwing on a leopard print scarf with a black or white shirt, leopard print heels or flats with your favourite jeans or pants. 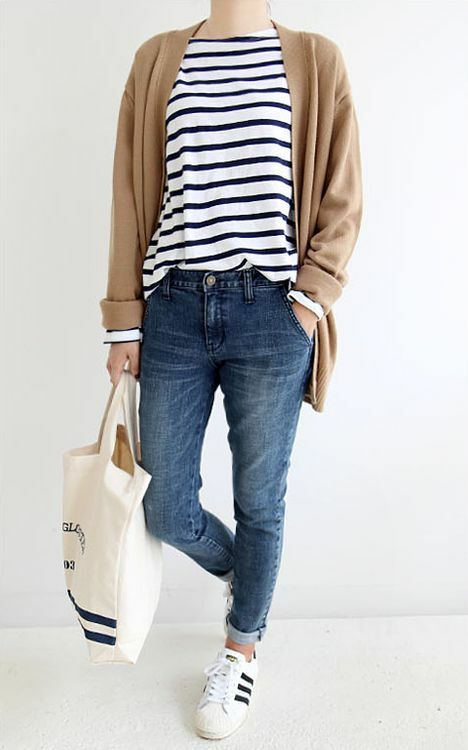 It really has become a go to, a neutral just like black, white, grey and my other neutral stripes. 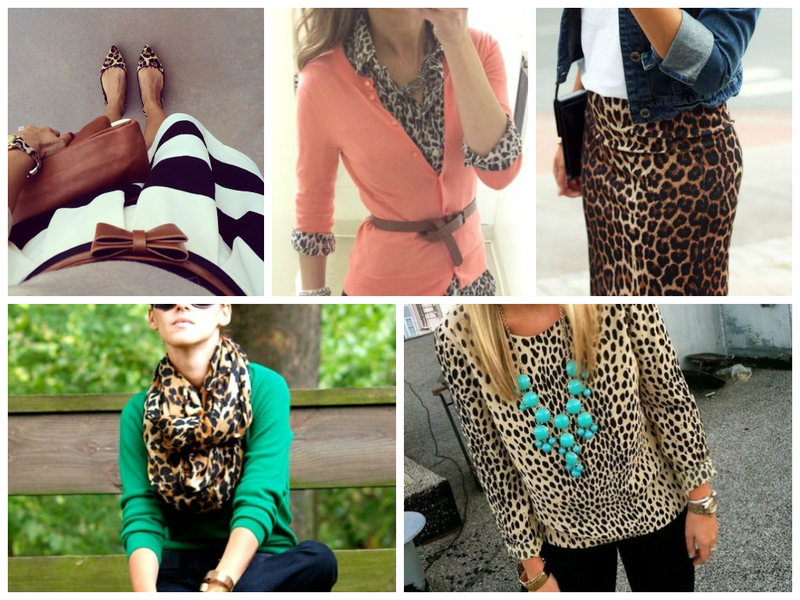 We love leopard print because it make a plain outfit something special – adds a little style. If you can’t handle the heat of something so bold as a shirt or skirt, there are so many options of leopard print accessories like bags, clutches, earrings and bangles. Leopard print works well with almost everything, it also really loves pops of colour. 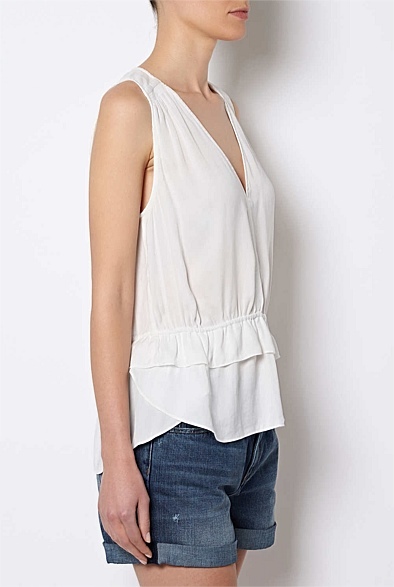 Either add a coloured knit or statement necklace to really make it meow!